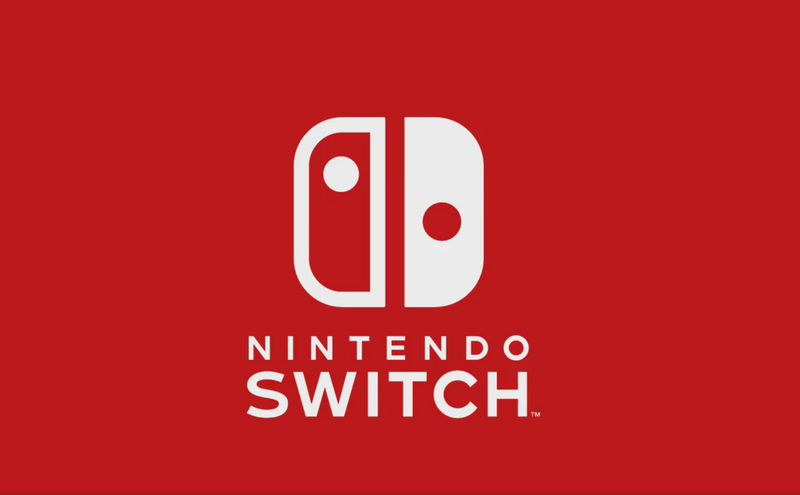 Earlier this week, some additional details on the Nintendo Switch account system emerged online thanks to dev documents that have been leaked online. Today, we finally received a welcome confirmation that will most likely more players purchase games digitally. According to the Nintendo Switch factory settings restoration screen, all eShop purchases done on the console will be tied to the account, and not the system as it is for the Wii U and 3DS consoles. This will allow players to download all purchased content on any Switch console as long as the account is linked to the console. Now that the Nintendo Switch has reached a few people, additional details on the interface have surfaced online. In a new video, it’s possible to check out the console’s Mii features. You can check out the video by going here. On the already mentioned Nintendo Switch dev documents, it’s also mentioned that it will be possible to switch accounts while playing select games. For titles that feature a collection of minigames, you can switch accounts for each try of each game. In this way, high scores are recorded for each account. For applications like simple party games where there is no need to store save data, you do not need to support accounts at all. The NX system supports the simultaneous selection of multiple accounts. This means that scores can be recorded separately for each user when a number of people are playing together at the same time, like a sports game in doubles mode. The Nintendo Switch launches on March 3rd in all regions. We will keep you updated on the console as soon as more comes in on it, so stay tuned for all the latest news.